Can Obann be saved? Must the West's great city fall to the barbarians? 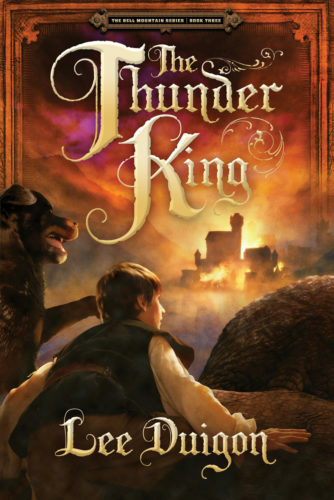 Prophets rise up in unexpected places, unlikely men and women perform deeds of desperate courage, and fantastic monsters stalk the night -- while the Thunder King stretches forth his hand to seize the world.